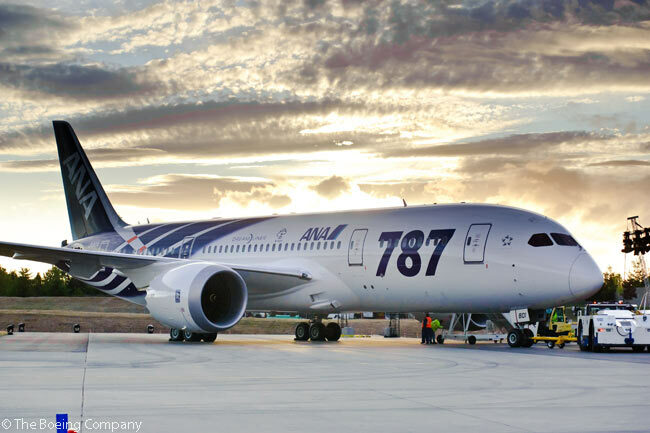 Japanese carrier All Nippon Airways (ANA) and Ethiopian Airlines have signed a codeshare agreement covering flights from Addis Ababa to Europe, Kenya and two major Asian cities, and from Tokyo to the same two Asian cities. Subject to the airlines receiving the relevant government approvals, the codeshare agreement between the two Star Alliance member carriers will begin on October 26. 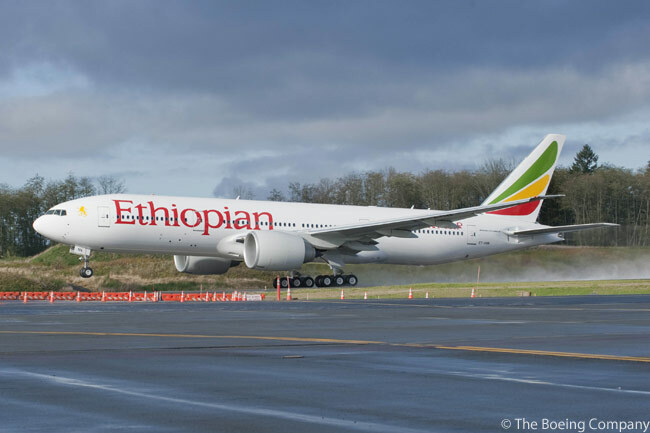 From that date, ANA passengers will be able to book, via ANA’s own reservations channels, connecting flights on Ethiopian Airlines between Addis Ababa’s Bole International Airport (IATA code ADD) and Bangkok, Hong Kong, Frankfurt, Paris, London, Nairobi and Mombasa. Ethiopian Airlines will place its flight code on ANA routes from Tokyo to Bangkok and Hong Kong. The new codeshare agreement covers ANA’s daily round-trip to Bangkok from Tokyo Haneda Airport (HND) and its daily round-trip to Hong Kong from Narita International Airport NRT). ANA and Ethiopian Airlines have linked their frequent flyer programs since December 2011. Customers of the two airlines will continue to be able to earn and redeem miles on all the codeshare flights. “Our codeshare partnership will give our customers traveling between Africa and Japan the best possible connectivity options with one ticket and one single check-in at first boarding airport,” says Tewolde Gebremariam, CEO of Ethiopian Airlines Group. “It will also play a critical role in enabling greater people-to-people, investment, trade and tourism ties between a rising Africa, the second-fastest growing region in the world, and a highly industrialized Japan, the third largest economy in the world,” adds Gebremariam. ANA is the largest airline in Japan in terms of passenger numbers. Founded in 1952, ANA flies today on 72 international routes and 115 domestic routes, using a fleet of about 240 aircraft. ANA Group has 33,000 employees. In 2013, ANA carried 46 million passengers and generated revenues of 1.6 trillion Japanese yen (US$15 billion). ANA has been a core member of Star Alliance since 1999 and has joint ventures with United Airlines on transpacific and Asia routes and with Lufthansa, Swiss International Airlines and Austrian Airlines on Japan-Europe routes. Ethiopian Airlines is currently the largest airline in Africa in terms of revenues, generating US$2.4 billion of sales in 2014. The airline operates to Africa, Europe, North America, South America and Asia, serving 83 international and 20 domestic destinations. It has the largest network in Africa, serving 49 destinations in the continent.